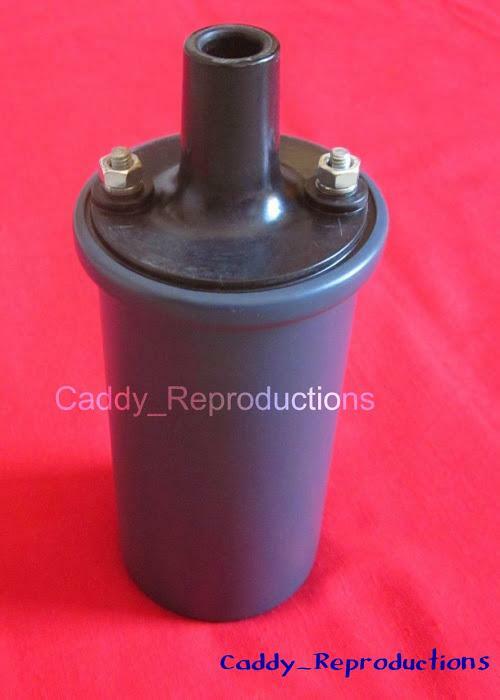 Here is a New Ignition Coil for your 1930 - 1952 Cadillac. This is a High Quality Part. For other Tune-up Parts, Please see our Store.